This Impex Bell 30cm Strass crystal 1 light pendant in antique brass is also available finished in polished nickel, antique nickel or gold and features chain suspension, detailed bell shaped profile and faceted Strass crystal buttons and spear points. The domed frame features a colourful array of hanging faceted Strass crystal buttons and drops. The light bulb is hidden in the centre and glows through the crystals for a sparkling light. This is a traditional crystal pendant that is suitable for almost any interior style and will add a touch of sparkle to your room. 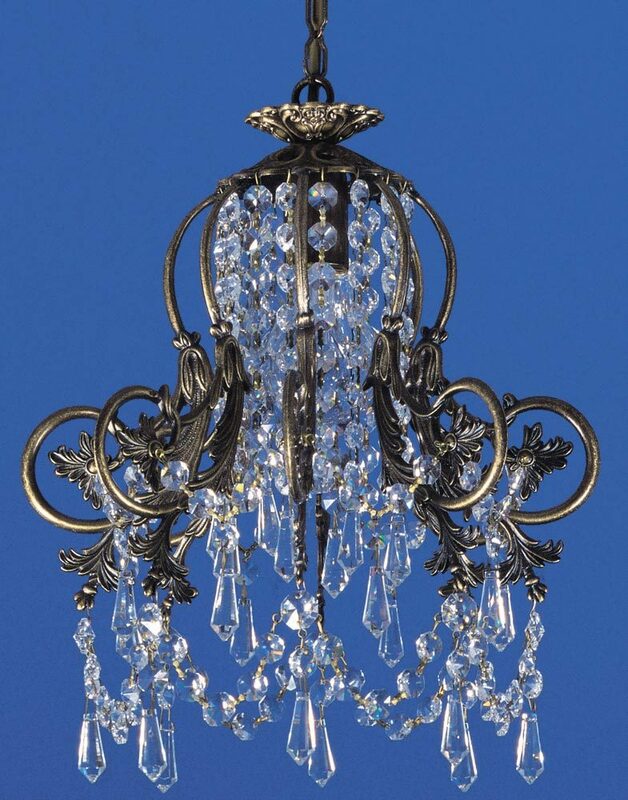 The detailed frame and sparkling Strass crystals look great in any traditional décor and is a great source of illumination for a small room, over a dining table, hallway, landing or bedroom. Please note: The image shows the antique brass version of the Bell 30cm diameter 1 light pendant as there are no images available for the other finishes. If you require any further information please contact us. Also available finished in antique nickel (ST00241/30/01/AN), polished nickel (ST00241/30/01/N) or gold (ST00241/30/01/G). There is also a 25cm diameter Bell pendant available in four different finishes, please see below. 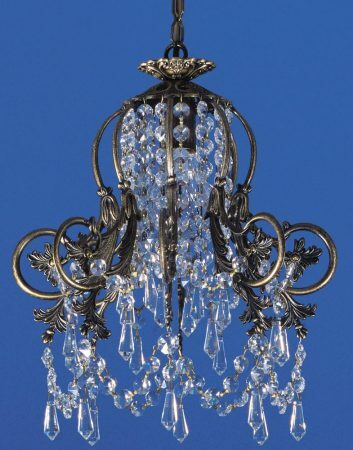 Impex Lighting are one of Europe’s leading manufacturers who supply a comprehensive ranges of fittings in contemporary, traditional and classic styles like the Bell 30cm Strass crystal 1 light pendant in antique brass featured here.